Esplora have been running cultural small group tours of Sicily since 2010. Our guides all live in Sicily and know and understand the island intimately. More importantly, they are passionate about Sicily, and will bring the island past and present, in all its magical complexity to life for you. If you don’t see the tour of Sicily you are looking for, please get in touch. We are able to add extra dates to our programme and even create an escorted tour of Sicily especially for your own small group. Strategically located at the heart of the Mediterranean, Sicily has been invaded and colonised by Phoenicians, Greeks, Romans, Arabs, Normans and Spanish Bourbons. Even Lord Nelson had an estate here! There are fabulous Greek temples, stunning Roman mosaics, intriguing Arab street plans,vibrant Norman cathedrals and some of the most flamboyant Baroque in Europe — which will be instantly familiar to fans of Inspector Montalbano! Along with wonderful food, gorgeous landscapes, an amazing coastline and famous Sicilian sunshine, the island is the ideal destination for a “cultural journey”. Our 12 day journey takes in all the most important sites of Sicily. Perfect for the first time visitor. A very special tour visiting some of the most beautiful and remote places in Sicily. We’ll take you off the beaten track to medieval mountain villages, mighty castles, vibrant Sicilian towns and the magical remains of an Ancient Greek city. Discover a Sicily that no other tour will take you to, for experiences that you will never forget. This is our best Sicily tour for the bon viveur! Sicilians pride themselves on the quality of their food and wine – and justifiably so. The raw ingredients are fantastic — think glorious fruit and veg, the freshest fish, and desserts ranging from ricotta-filled cannoli to jasmine-scented ice cream. 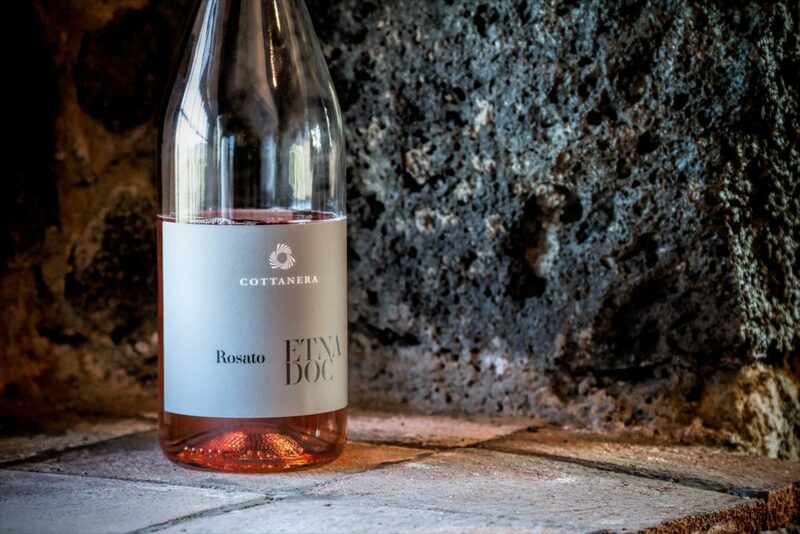 And as anyone who loves wine will know, over the past decade leading Sicilian winemakers have transformed Sicily into one of the most innovative and prestigious wine areas in Italy. On this tour you not only get to eat, but to appreciate the role that Sicilian history has played in its food, and that food had played in its history — where else in Europe can you still eat cuccia, a wheat-berrry porridge made to an ancient Greek recipe, or ice cream scented with rose or jasmine petals — a recipe introduced to Sicilian cooks by the Arabs! Some people even claim that ricotta-making was brought to Sicily by the Homeric monster, Cyclops. And let’s not forget the wine! On this small group tour, exploring vineyards, talking to wine-makers and tasting, of course, will give you a unique insight into the exciting and experimental world of Sicilian wine. What’s it like travelling with Esplora? Our fully-escorted cultural tours in Sicily are intended to give the first time traveller, the ‘real’ experience of the island. We stay in small, boutique-style hotels and eat in local restaurants. Our 17 seater minibus allows us to explore small villages that no bus tours would ever be able to squeeze into! If you are interested in asking us to organise any of these tours, please send us an enquiry.